Learn how to use open source Swift to run a Hello, World app on Linux – and how to use the Swift package manager! Note: This tutorial has been updated to work with the latest versions of Ubuntu 14.04 and the Swift 3.0 development snapshots as of April 20, 2016. As a result, some dates and version numbers in this tutorial have been updated from the time of the initial relase of Swift on Linux. 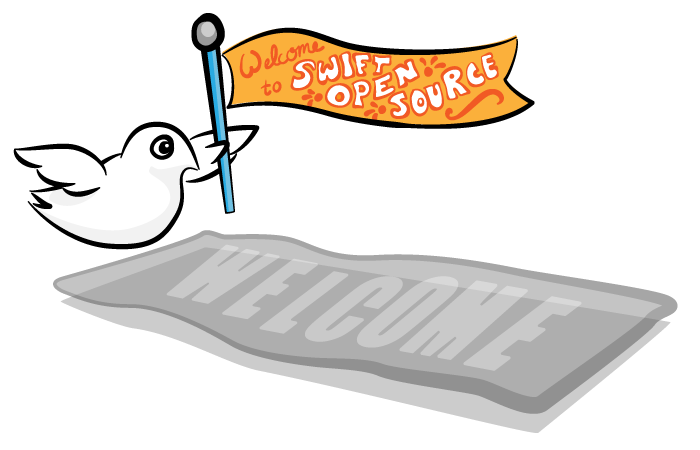 Less than a week ago, the Swift world woke up to an early Christmas present — open source Swift — that you can run on Linux! 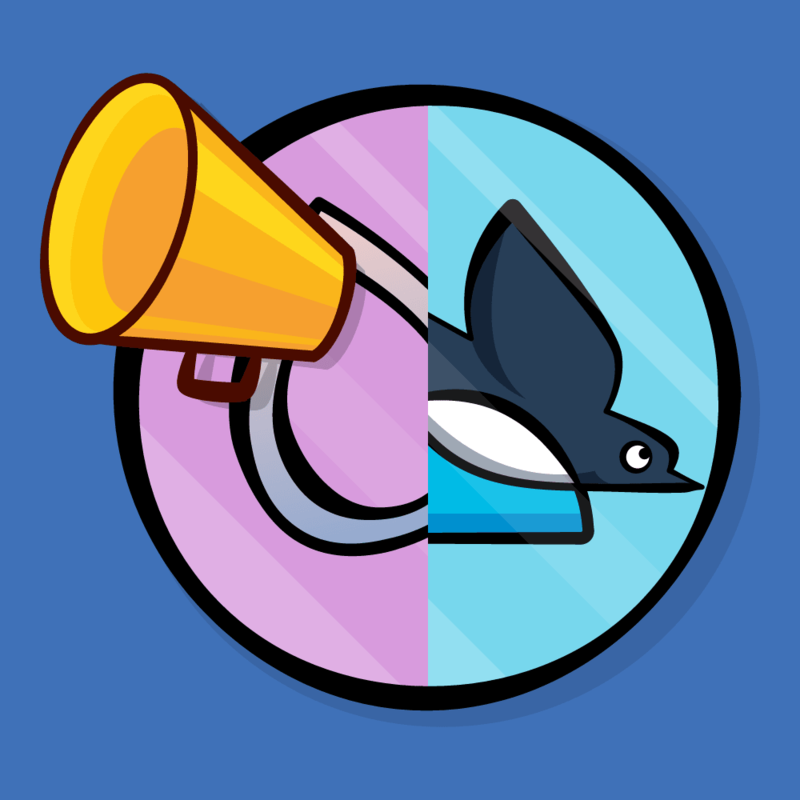 And there was even a present inside the present: Apple announced new projects and tools intended to make Swift an incredibly practical choice for Linux development. This creates exciting possibilities, such as running Swift on platforms from Linux servers right down to five-dollar Raspberry Pi Zeros, or in the kajillions of other environments that host Linux. In this tutorial, you’ll set up a Linux environment on your Mac, install Swift, and compile and run some basic Swift examples on Linux. Then you’ll take stock of the new bits offered by Apple, and finish off with a look into into the misty crystal ball of time, and guess what this all means for the future. 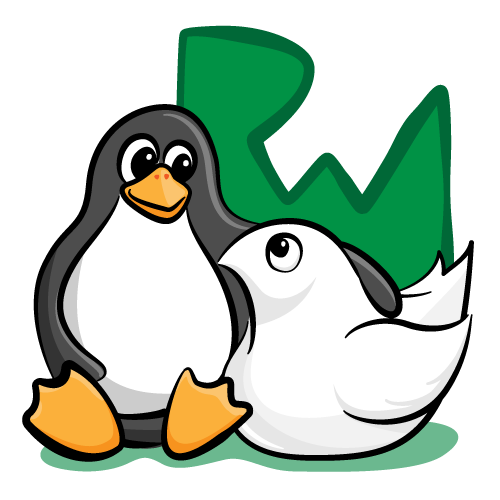 This tutorial does not require any previous knowledge of Linux and you don’t even need Linux installed yet – but if you also have Ubuntu running, all the better! All you need is a Mac running at least OS X El Capitan and an interest in open source Swift. Let’s get started! If you’re already running Ubuntu 14.04 LTS or Ubuntu 15.10, either directly or in a VM on Mac or Windows, you can simply follow the instructions on swift.org to download and install Swift for Linux and skip to the next section. If you’re not running one of the above versions of Ubuntu, follow the instructions below to install Virtualbox and Ubuntu on your Mac. This will use less than 1 GB of disk space and confine Linux to a virtual machine — without affecting your current OS X installation. 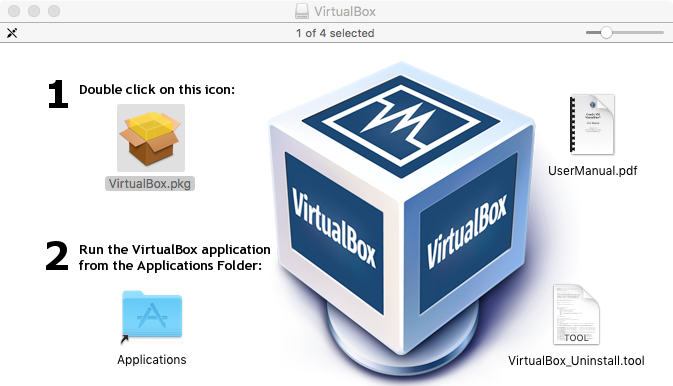 VirtualBox is a free, open-source application that lets you run other operating systems as virtual machines in parallel with OS X.
Vagrant is a command-line interface to VirtualBox; it can download virtual machine images for you, run provisioning scripts, and coordinate the interaction between OS X and the machine by setting up things like networking and shared folders. 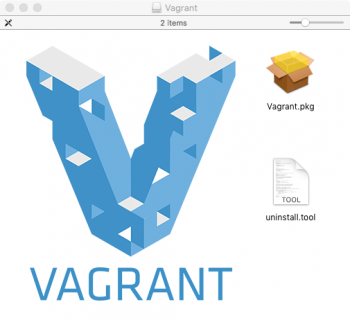 Now you’ll need a Vagrantfile to tell Vagrant exactly which version of Linux you want to use and how to install Swift on that version of Linux. echo "Swift has successfully installed on Linux"
Downloads a disk image of Ubuntu LTS 14.04 (the latest version as published by Canonical, the Ubuntu company, whenever you are running the script). 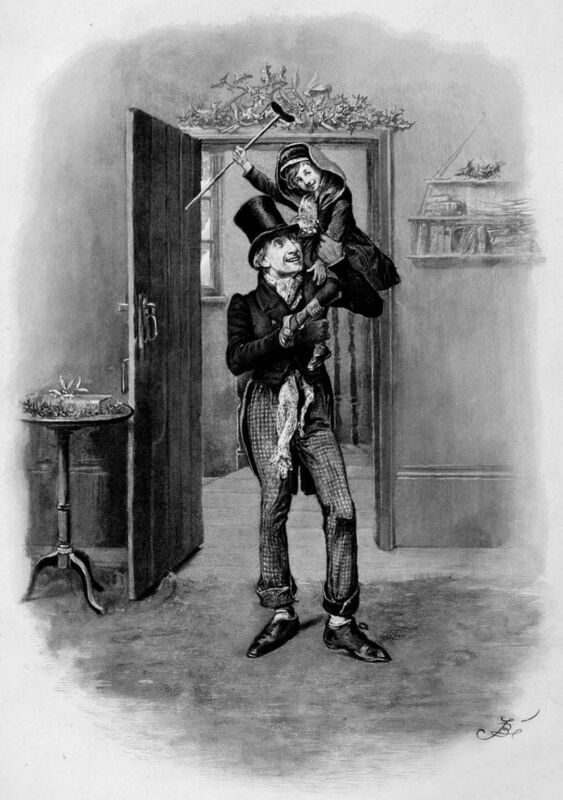 It will only perform this download once and then cache the image for later use. You will likely see an “Attempting to find and install…” message for the Box file, followed by a message about “Adding it directly…”. Runs the downloaded disk image in virtualization. Installs Apple’s C compiler clang and the internationalization library libicu, both components which the Swift compiler requires. Downloads Swift (as distributed by swift.org on April 12th, 2016) and uncompresses it. Adjust some file permissions needed to use the Swift Package Manager. Configures the default user’s home PATH variable, so it can run the swift binary, REPL, and other tools. If this completes successfully, the final message will say that “Swift has successfully installed on Linux”. We’re pretty sure Tiny Tim would have appreciated open source Swift. You’ve installed Swift on Linux. Now it’s time to compile and run something. Execute ls in the shell to show the directory listing and confirm that you have created a file named helloworld.swift. Thanks to @phildev for pointing this out! But what does this all mean? What can you really do with Swift on Linux? To answer these questions, put the brakes on this runaway freight train of cross-platform, bleeding-edge and technological euphoria, and take a moment to review what it is that Apple has actually released. 1) The Swift compiler (source code and executable binaries), debugger, and interactive prompt (i.e., REPL). This is the heart of the Swift language itself. Apple has released the source code for the the Swift compiler, the same swiftc program that Xcode uses to compile Swift for iOS and Mac apps. This is (almost) exactly the same standard library that’s been used since Swift’s release. It defines strings, collection types, protocols, and other fundamental constructs. Have you been yearning to see how the standard library implements a basic type, like Double or Array? Now you can. The Swift package manager is a bit like Carthage; it can download dependencies, compile them, and link them together to create libraries and executables. As of April 2016, it is only distributed with the development builds of Swift rather than the more mature release builds. This is why we have downloaded the development build, which contains Swift 3. If you browse Apple’s Github page, you can find other components as well: a Swift wrapper for libdispatch (aka, Grand Central Dispatch), notes on the future plans for Swift 3.0, even a parser/renderer for the Markdown dialect CommonMark. That’s quite a pile of functionality — but what hasn’t Apple released? But what Apple has released is quite significant. Consider the Core Libraries project. Why did Apple take the trouble of re-implementing its own mature, battle-tested Foundation libraries? The fact that the Core Libraries project doesn’t rely on the Objective-C runtime suggests that Apple is creating the underpinnings for Swift to replace Objective-C completely in the long run. And the fact that it’s cross-platform by design suggests Apple is seriously hoping people will use the language for Linux software development — at least for server software, if not for GUI apps. But the package manager is most significant of all. Before diving into the reasons why, take a quick kick at the tires and see what it does. The package manager defines a simple, common-sense directory structure for any Swift code that you would like to build into an executable or library. 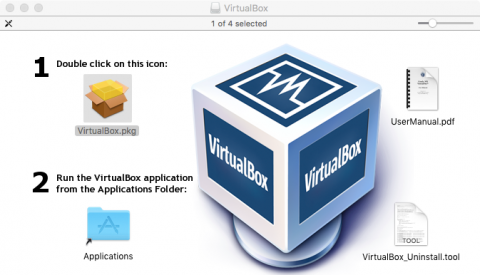 You’ll look at that format using your VirtualBox install of Ubuntu and Vagrant. 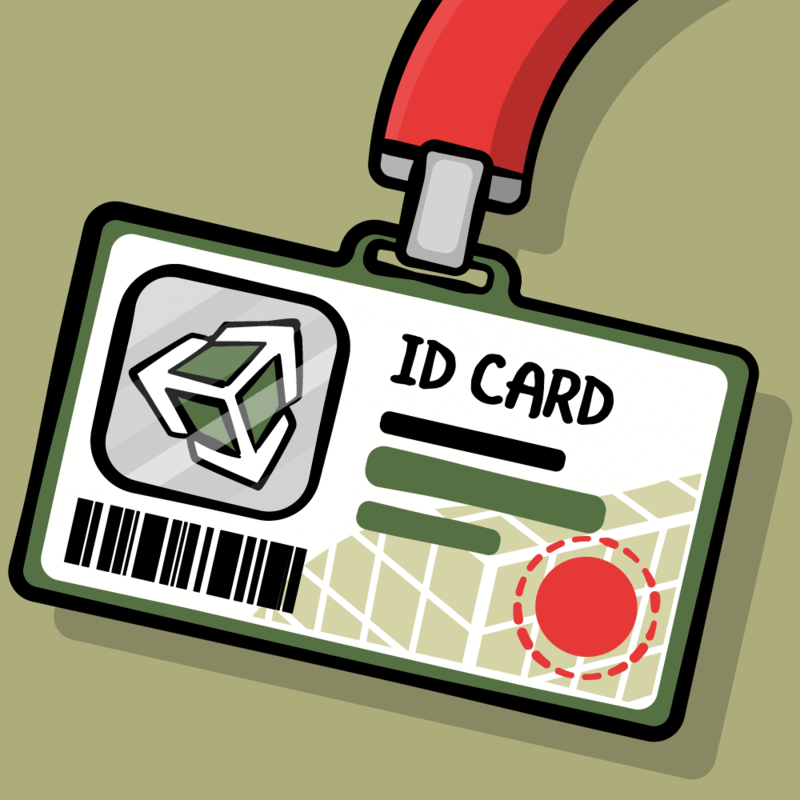 The presence of this file indicates that the current directory defines a Swift package. You can verify this hidden folder structure by executing ls -aR. Cool. But what’s all that other gunk in the directories used for? All of those intermediate build products are indications of the true scope of the package manager’s functionality. Remember — it’s more than just a compiler. In its capacity as a build tool (like make), the package manager is responsible for compiling multiple files required for a single package and linking them together. In its capacity as a package manager (like Carthage or CocoaPods), it also has the responsibility of linking together multiple packages and fetching dependent packages on the Internet. This implies the package needs some concept of versioning and compatibility (e.g, “Which dependency can meet my needs?”), and of location (e.g., “Where do I get it?”). For a less-trivial example, take a look at Apple’s own sample project; it’s an app that simulates the dealing of a deck of cards. However, Package.swift is not empty this time; it includes a small snippet of Swift that declares this package depends on version 1 of another package, example-package-deckofplayingcards, which in turn lives at a URL on github, and that package in turn depends on others, and so on. The net result is that if you call swift build for the example project, you’ll get more than 400 files, as the build tool downloads those other package repositories, compiles them, and links them together. Uses a simple directory structure for package layout and a simple Swift-based manifest file, as opposed to Xcode, which allows any directory structure, but requires a proprietary Xcode project file to track the freeform chaos this implies. Is tightly integrated with Swift’s notion of a module, which Apple uses for Objective-C and has promoted as a standard for C.
Overlaps with some of xcodebuild’s functionality. Performs transitive dependency analysis, but doesn’t yet handle dependency conflicts. Builds executable and static libraries, but doesn’t yet handle dynamic libraries. Uses git, but has no support for other version control system yet. Includes a very thoughtful community proposal document, which describing the thinking behind its design. Why does a package manager matter so much? It’s because a package manager is more than just a tool. Package managers tend to be inextricably tied to the technical community surrounding a software ecosystem, since they define how people interact with each other in the fundamental business of helping each other to make software. Would the Ruby or Node communities be the same without the gem and npm package managers? No. And it’s no exaggeration to say that CocoaPods has brought iOS developers closer together by making it easier to share work and help each other. Apple has a bit of a reputation for communicating to developers; it’s not known for supporting channels for feedback from developers or encouraging developer interaction. A good example of this is the Radar bug tracking system, which functions like an interplanetary black hole, silently gobbling up information, and leaving behind no trace visible from the external universe. But a package manager is inevitably a piece of community infrastructure; it’s something other developers will use to interact with each other, not with Apple. So it’s a bit of a departure for Apple to take the lead in promoting such a tool. It’s also a good sign that the tool looks and feels like a normal package manager that uses semantic versioning, Git, and other conventional tools and patterns which originated outside of Apple. Apple’s even replaced Radar with a new bug tracking system for Swift based on JIRA, which allows developers to actually view known bugs. And there’s also a long document that solicits contributions from the open source community and establishes a process and a community code of conduct. The package manager feels like a sign of the broader spirit behind this open source release. With this open source release, Apple hasn’t just thrown a bunch of code “over the wall”. Apple’s taken the first steps toward supporting production uses of Swift on Linux. And more than that, they’ve made big steps toward encouraging and welcoming others to help with this effort. When you’re done with your virtual machine, just use logout to exit the shell, and call vagrant suspend to freeze it for later use, or vagrant destroy to blow it away completely and free up the disk space. You’ve only had a really quick look at Swift on Linux, but a lot of the new tooling such as the package manager has consequences for Swift on OS X as well; it’s now easier to share code and to build command line tools. It’s hard to imagine this doesn’t at least hint of new directions in Xcode. The new repositories, the exposure of the roadmap and discussion process for future Swift development are promising — and surprising — developments. There are interesting days to come! What are your thoughts on this new paradigm for Swift development? Share your thoughts with us below!